The Almost Home camping program receives no government support. It is entirely dependent upon private donors. Your contribution helps people camp in a safe and legal place while they work to get back on their feet. It maintains dignity, safety, and health for participants while building self-reliance and teamwork. The Day Center is open year-round from 8 a.m. - 3 p.m., Monday through Friday. From December 1 - March 31 extended hours run from 6 a.m. - noon, Monday - Friday. 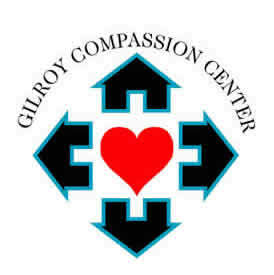 Saturday Suppers are offered every Saturday from April through November at 3 p.m.
Gilroy Compassion Center. Awesome Inc. theme. Powered by Blogger.